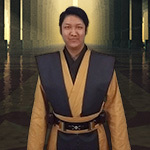 Please join me in welcoming Ootini (Chris) to the Rebel Legion. 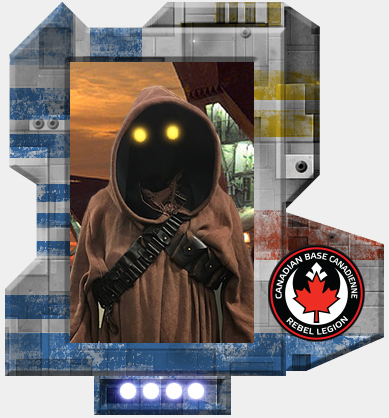 His Jawa costume is approved as formal/canon! Woot let the Jawa invasion begin. Welcome trouble. Chris you make it hard to not go Jawa. I laugh a lot when I run into you two.